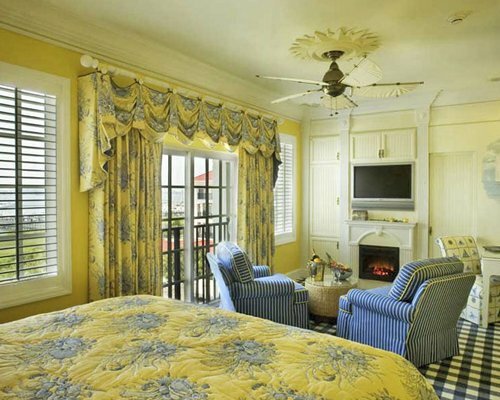 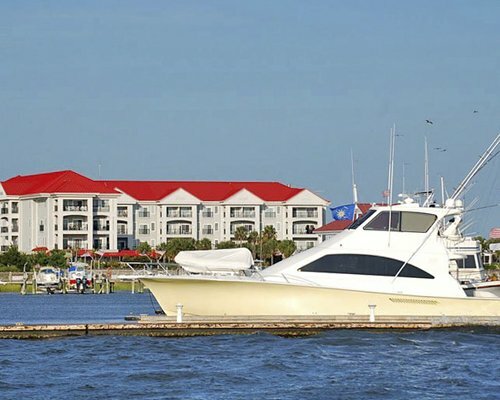 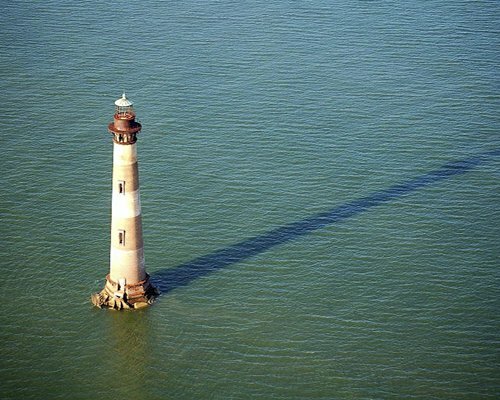 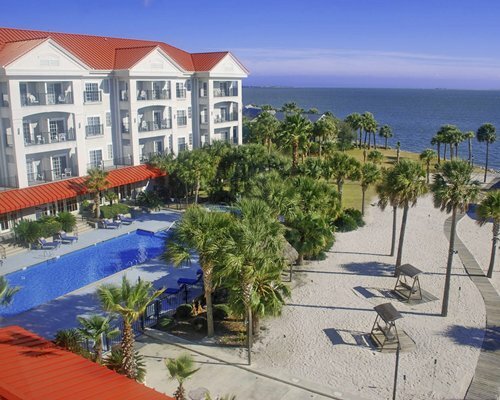 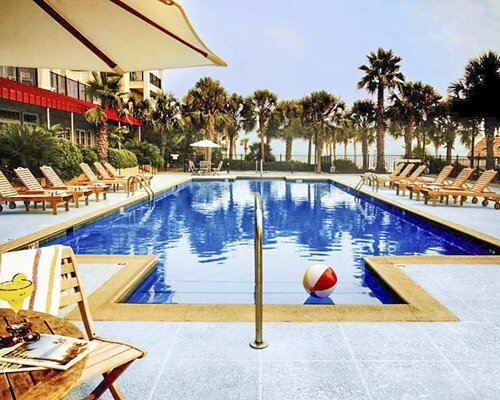 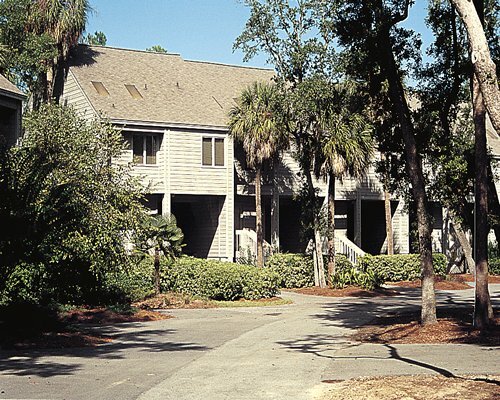 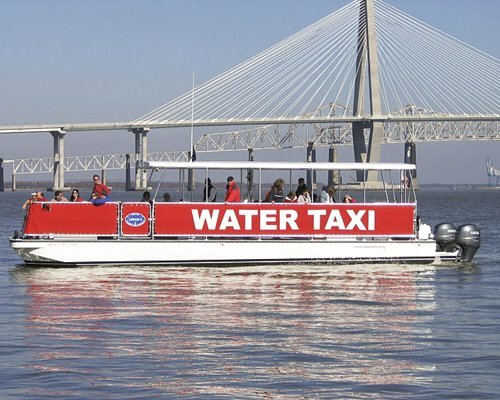 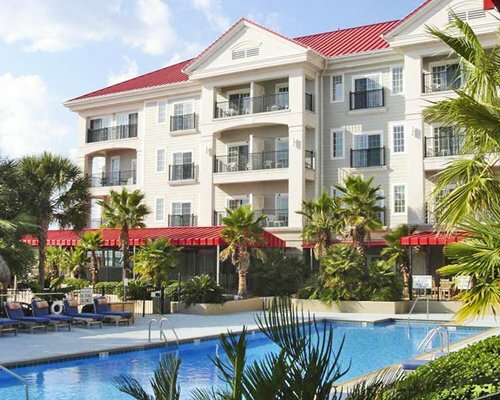 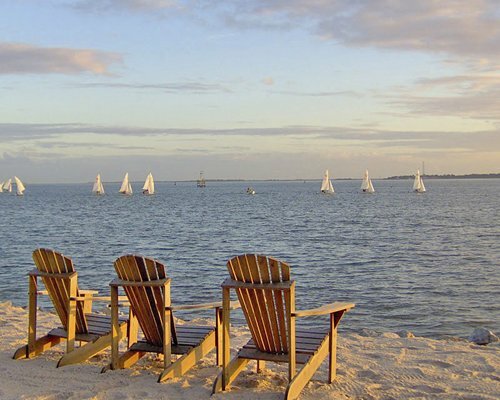 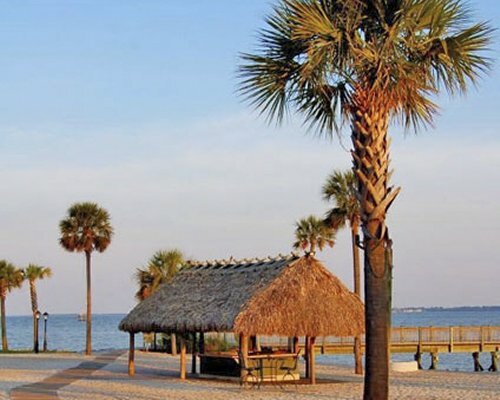 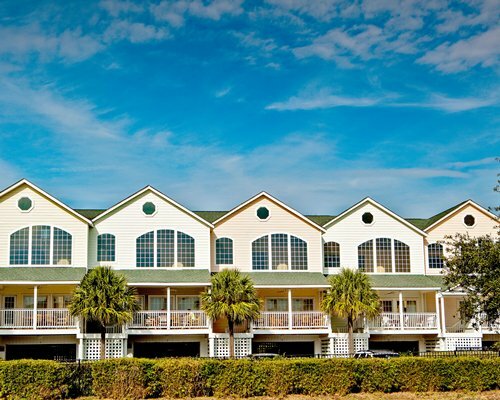 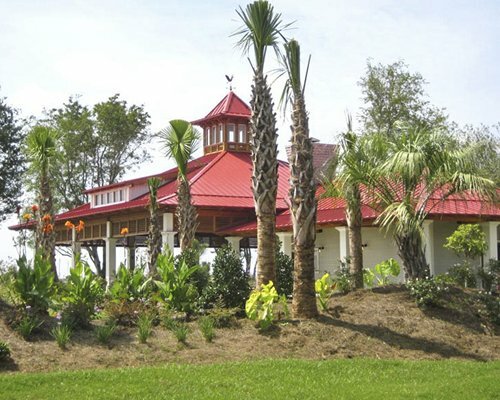 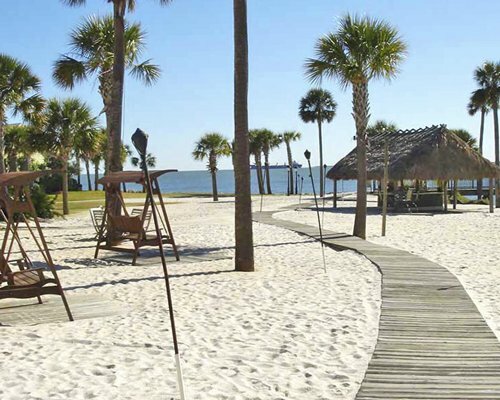 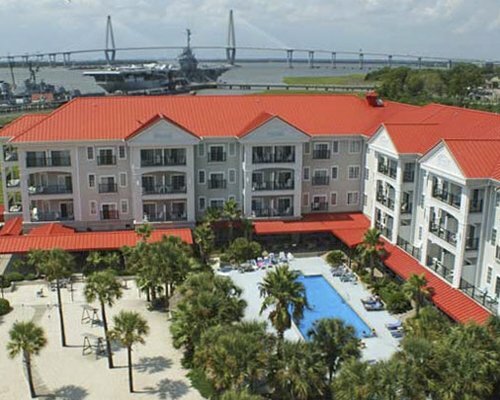 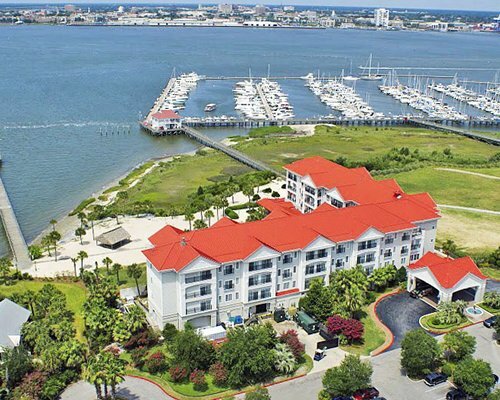 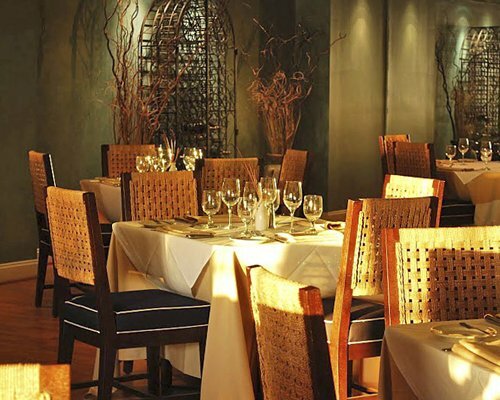 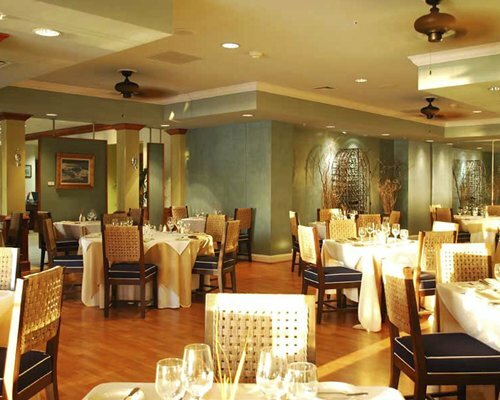 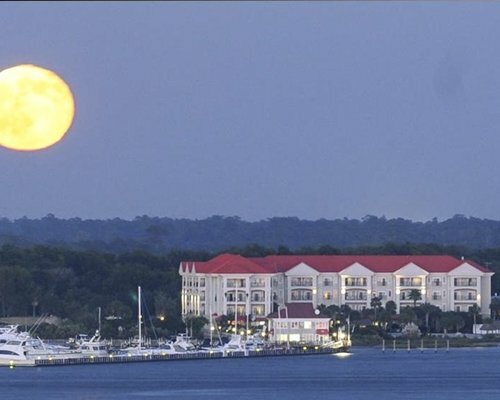 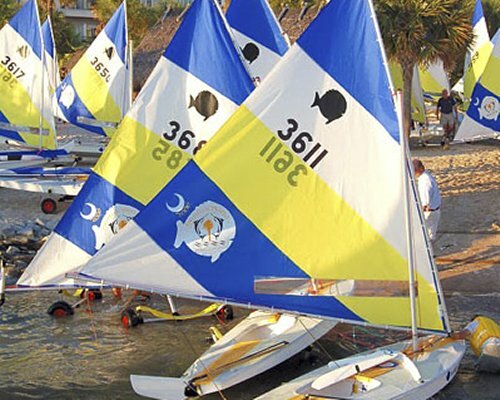 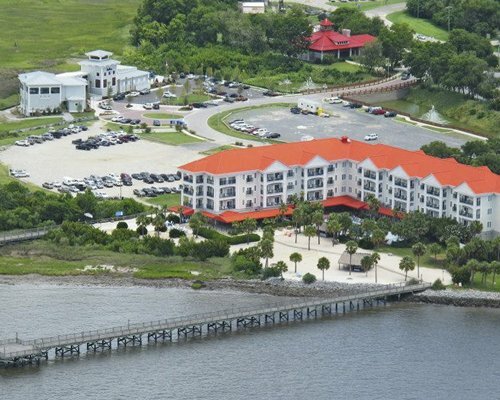 The Charleston Harbor Resort & Marina offers complimentary amenities such as: a private beach, seasonal pool with poolside service, jacuzzi, three restaurants, three full bars, recreation programs for adults and children, bike rentals, fishing services, SUP, surfing and sailing lessons. 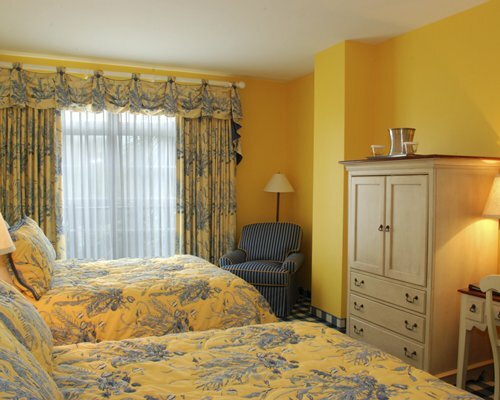 With all these options, you can wake up each day with a different adventure in mind. 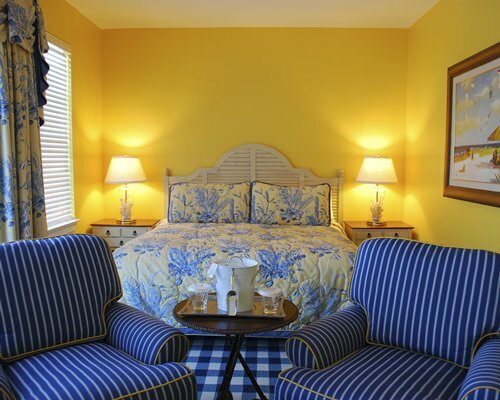 Well appointed units sleep two.